The Castleton hotels listed below are either in the town or we have given a rough guide as to how far they are from Castleton. We hope you enjoy your stay and find your ideal accommodation. Fern Cottage is a delightful bed and breakfast guest house nestling in the heart of the Peak District National Park. The stone cottage lies at the very centre of the picturesque village of Castleton. 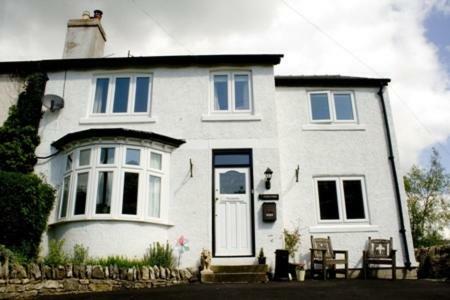 The Denewood is in the Peak District, 400 metres from the centre of the village of Castleton. It has free parking, free Wi-Fi, a guest lounge and en suite rooms. Bed and breakfast near Castleton. Location: About 5 miles east of Castleton.17thC Inn in village setting. For hotels accommodation in other areas near to Castleton Derbyshire see Bamford hotels & Baslow hotels.